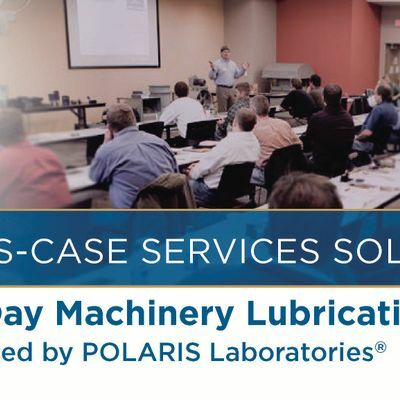 POLARIS Laboratories® has partnered with Des-Case as a host location for a three-day machinery lubrication training. 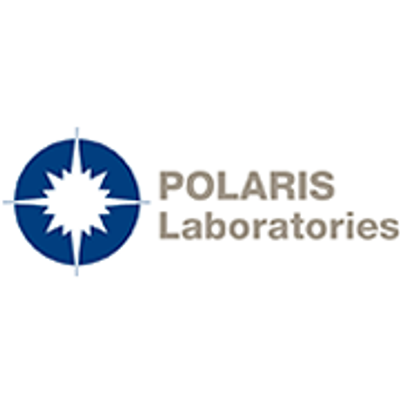 This 3-day workshop includes a laboratory tour of POLARIS Laboratories®, an ISO 17025-accredited fluid analysis laboratory. Following the training, we offer an optional opportunity to take the MLT I exam, provided by ICML. Testing is $275 and will take place at 9 a.m. on April 12. Apply and pay for the exam here: https://www.icmlonline.com/apply/. The facility is at 7451 Winton Drive. From surrounding hotels, Uber, Lyft and Taxis are available. The host site has ample parking near the southwest corner of the building where the main entrance is located. Please contact the organizer to receive special rates at either Embassy Suites or Candlewood Suites nearby the host site. Contact Kelsie Mitchell, Events and Marketing Coordinator at POLARIS Laboratories® with any questions. We prefer that you contact the organizer with the name of the person whom the ticket will be transferred to so we can ensure our class list is accurate. How do I sign up to take the MLT I exam on April 12? In addition to registering here for the 3-Day Machinery Lubrication Training, you will need to register with ICML for the exam. Visit https://www.icmlonline.com/apply/ and be sure to select the Indianapolis, IN test site for April 12. You will be responsible for the exam fee of $275. REGISTRATION FOR THE 3-DAY EVENT DOES NOT INCLUDE THE EXAM FEE.